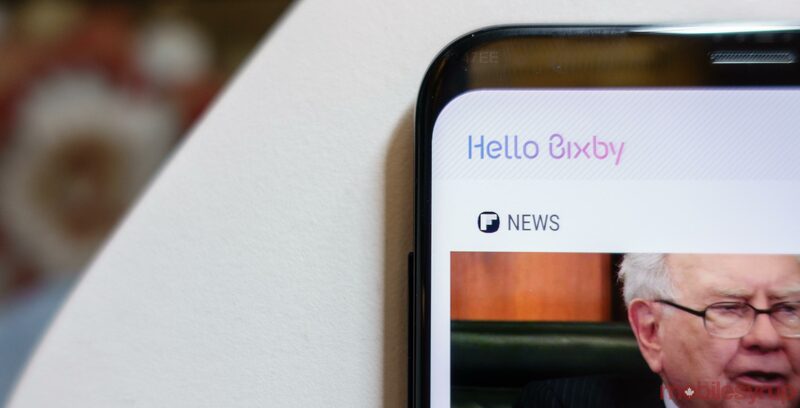 During its CES 2019 keynote presentation, Samsung announced that Bixby 2.0 would soon support Google apps. Initially, the South Korean company’s digital assistant will support Google Maps, Google Play, YouTube and Gmail. However, it’s not yet clear how it will work with these apps. Further, Bixby supported Google apps in version 1.0, which launched alongside the Galaxy S8 and S8+. It’s not clear why Bixby 2.0 dropped support for Google’s apps in the first place. The removal of the features could be related to competition between Google Assistant and Bixby. Considering Samsung recently announced Google Assistant and Alexa support for its TVs, it could signal that Samsung is more open to working with competing digital assistants. Regardless of the reason behind the move, Bixby will now support more apps — an area where the platform has lagged behind the competition. At this time, Samsung has not said when Google app support will come to Bixby 2.0. Considering the timing, we could see it launch alongside the Galaxy S10.